Debra Burrell CSW works hard to ensure each client gets the help and support they need. Whether you're looking for individual therapy or you're looking for couples therapy to save a relationship, she will help guide you back to a place of healing. In couples' therapy, the job of the therapist is to have enough experience to truly understand the underlying issues in a relationship. Debra will help you dig down to the core of the issue so you can reestablish a healthy, strong relationship allowing both participants to feel better about themselves in the relationship. 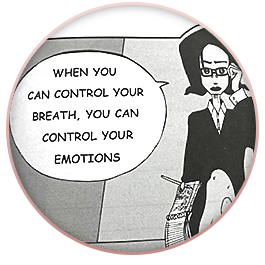 Debra is an advanced clinician offering emotionally-focuses therapy, which is a proven system. Problems you may now see as insurmountable can often be addressed and overcome using a framework of emotionally-focused therapy. Life throws us all a number of curveballs. Anxiety. Depression. 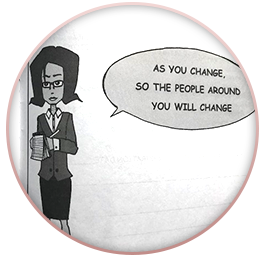 Life transitions and changes. Whatever comes your way, join Debra Burrell CSW and together you can work through the changes and improve your quality of life. Debra will help you to understand your loneliness, and she's also trained in several techniques to help you overcome other forms of mental illness. Her modalities include positive behavioral dialectic, along with numerous other behavioral techniques. Call or contact Debra today to schedule a consultation. Some insurance plans are accepted, and you can expect your session to last about an hour. The purpose of the consultation is to see if Debra is a good fit for you. 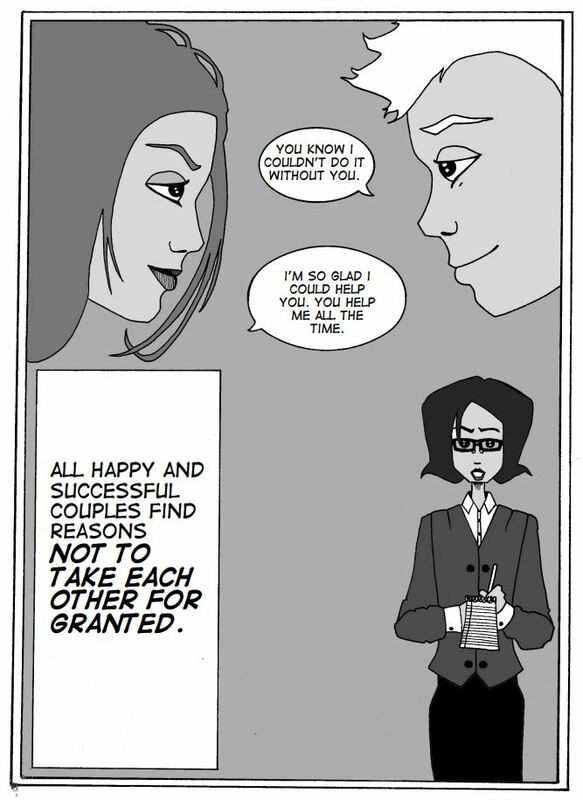 If not, she would be happy to refer you to do a therapist that can help you. All sessions are in person, and you can set up ongoing appointments once you've established a fit. 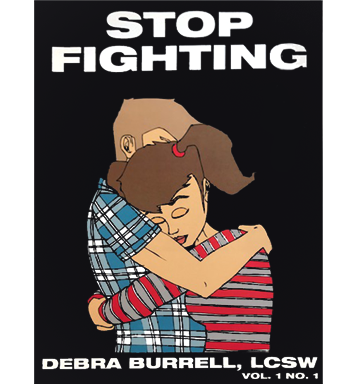 Debra Burrell's comic book, "Stop Fighting," discusses step one in a six-step approach to end a fight. The first three steps are to take a breath, keep the habit, and say you're sorry. Contact Debra if you'd like a copy.